There is something about watching movies outdoors during the summer season that makes for a great evening, especially when it’s free. There’s also an indoor, kid-friendly option for when you need that sweet, sweet invention called air conditioning. 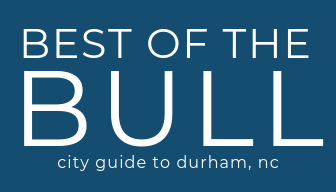 Find out where to watch free movies in Durham this summer 2018 as well as the lineup of movies in each location! Saturday, June 23 8:30 p.m. – 10:30 p.m.
Saturday, July 21 8:30 p.m. – 10:30 p.m.
Saturday, Aug. 18 8:30 p.m. – 10:30 p.m. The movie theater at Northgate offers a summer movie series with FREE admission for parents and children to enjoy together!